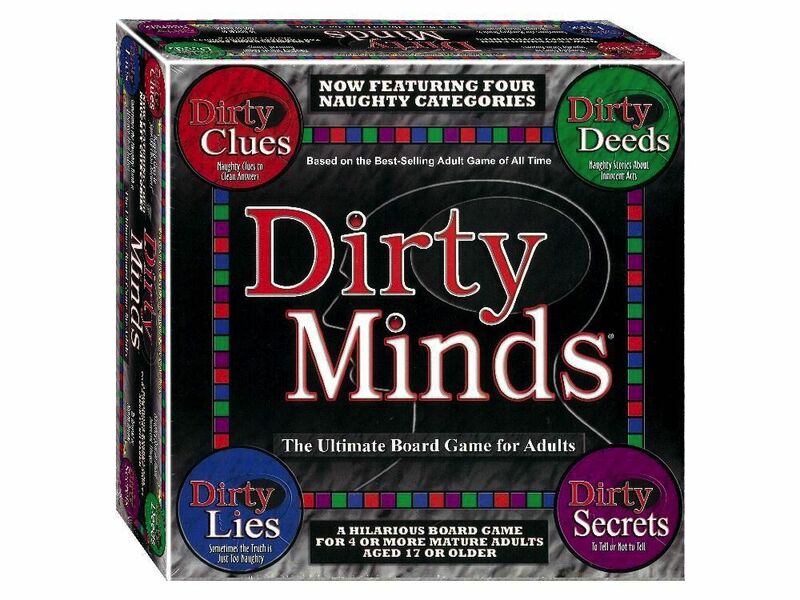 Dirty Minds 15th anniversary of the world's cleanest dirty game. If you are the type of person who hates when someone finds a dirty reference in everything you say, Dirty Minds is the game for you! The dirtier your thoughts, the worse off in the game you will be. The game has dirty clues that all have clean answers.